Made from aluminium, acrylic or stainless steel. Available in a range of sizes and fonts to suit every location. 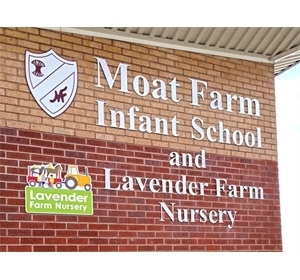 Can be used in conjunction with the school logo. Are supplied complete with a choice of fixings, depending on the surface to be fitted to. 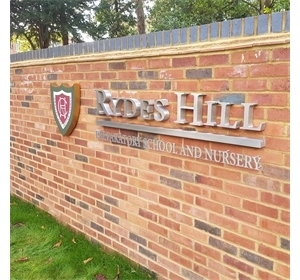 These letters are offered as natural material colour or painted to match the school colours. 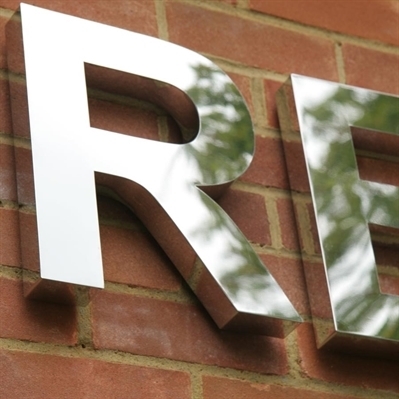 Separate or '3D' letters are a very smart way to mark the building. They are available to be used outside or inside. These letters have a depth to be a true three dimensional sign. 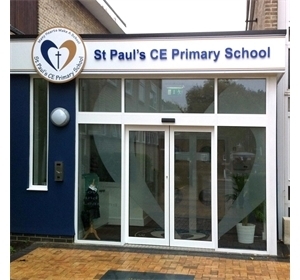 They are supplied with a choice of sizes and fonts and can also be illuminated to give a halo effect if required. These are supplied ready to fit, complete with fittings and a template to align the text to the correct position. 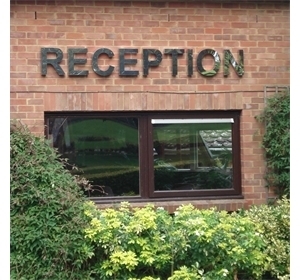 They are easy to install or ask us about installation for these signs.